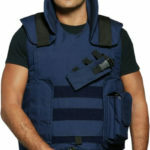 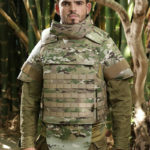 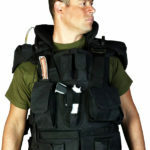 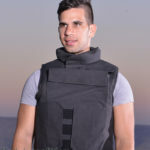 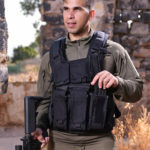 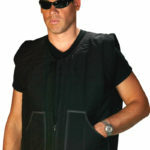 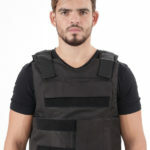 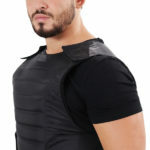 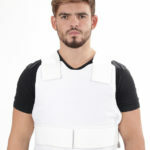 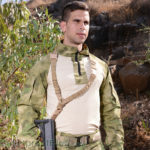 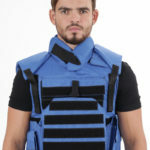 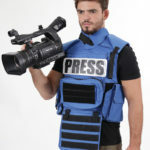 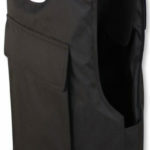 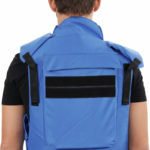 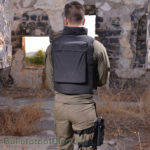 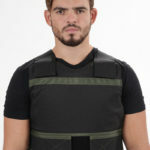 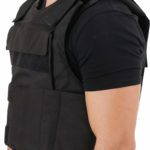 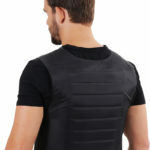 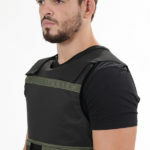 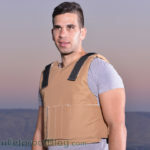 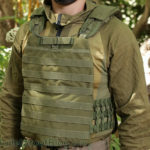 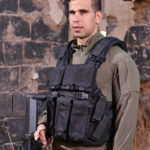 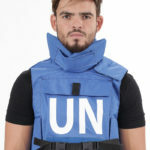 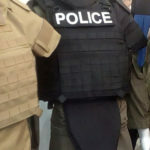 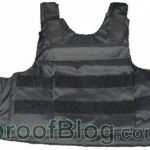 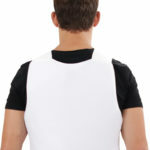 Specializing in body armor and bulletproof vests, IWEAPONS® brand provides the top ballistic products using latest technology in the market. 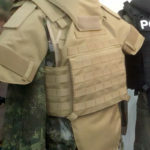 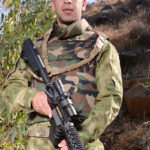 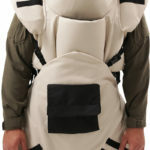 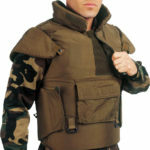 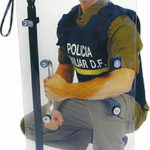 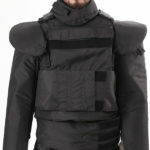 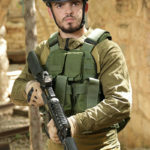 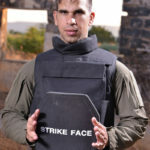 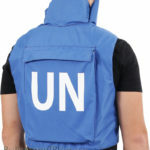 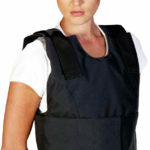 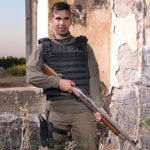 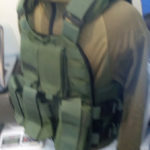 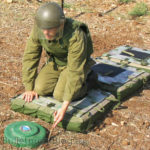 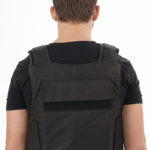 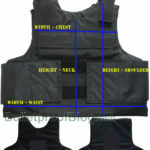 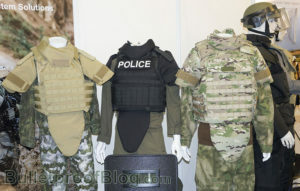 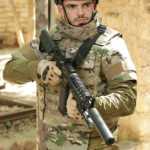 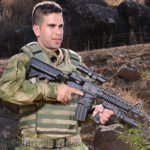 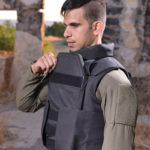 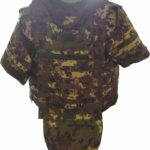 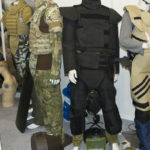 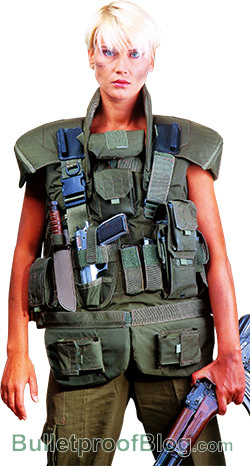 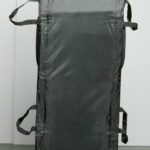 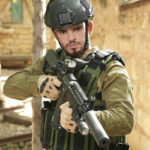 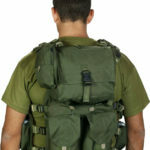 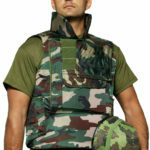 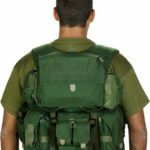 IWEAPONS® offering a range of items for civilian market and for military personal. 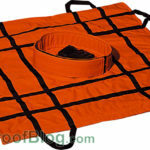 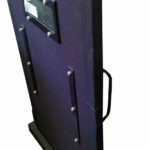 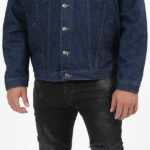 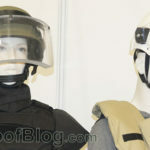 A lot of people are now becoming more aware and conscious about their own security and protection. 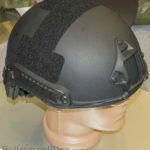 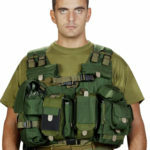 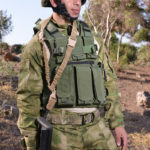 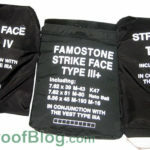 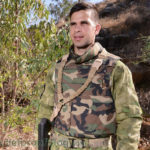 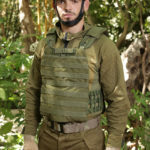 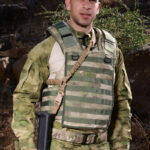 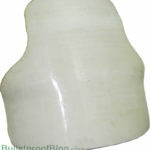 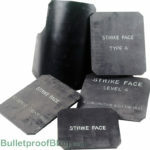 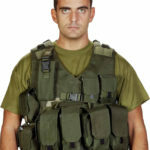 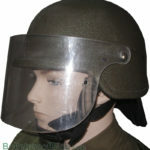 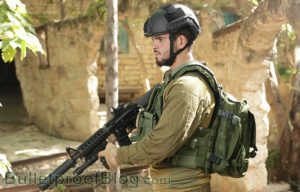 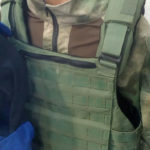 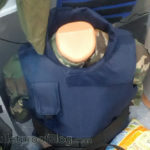 People believe that ballistic helmets one of the most basic body armor gear among military soldiers.